I just want to start this post by saying that my thoughts are with anyone affected by the riots in this country. I genuinely can't understand why anyone would want to destroy and steal from their communities. It's just heartless and there is no excuse for their actions - if anything, they need to listen to this woman. It's going to take months to clear up the damage; innocent people have lost their jobs, homes, cars and businesses all of which costs money which many don't have. To anyone who has helped with the clean up and the emergency services: thank you. It shouldn't have taken this long for the government to sort themselves out and take proper action but let's hope it all stops now before it gets any worse. Here's a sneaky peak at my new wallpaper and my favourite Yankee Candle. 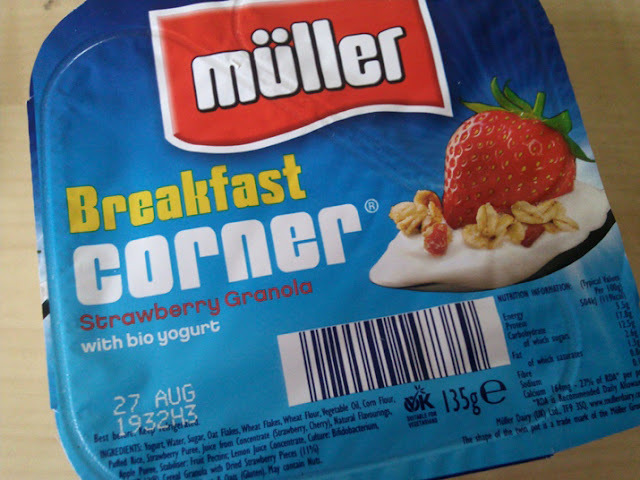 I tried one of these for the first time - this flavour is becoming one of my favourites. Possibly the nicest ice cream i've ever tried! 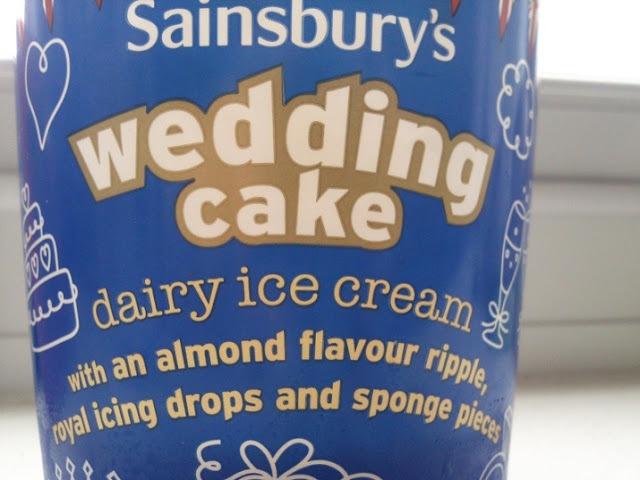 I'm gutted i've finished it and they don't make it anymore - we need another Royal Wedding! 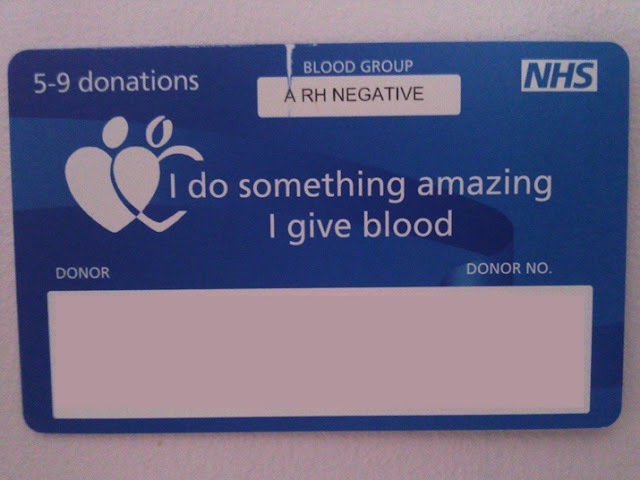 I got my blue blood donor card, it really encourages me to continue donating - i'd love to get to 100 donations although it will take me 25 years! 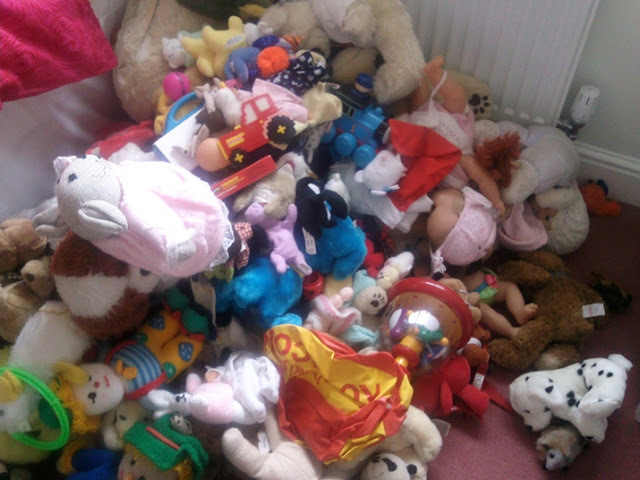 I sorted through lots of old toys and donated most to the charity shop, I love the idea of them going to children who will really enjoy them and that the money raised will go to a really worthwhile charity. That is by far the cutest picture of a guinea pig I have ever seen! Makes me miss the ones I had as a little girl! 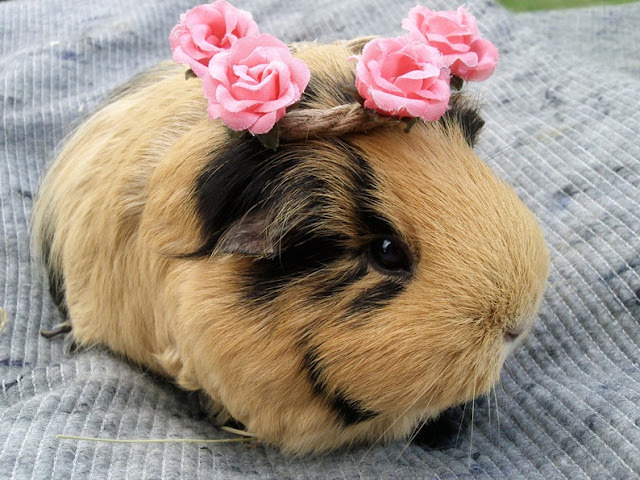 hahah best thing i have seen all day is your Hawaiian guinea pig! love it! I love donating things to charity, feels as though i'm doing my little bit. Muffin looks adorable :). Awww, Muffin is so so cute! awww muffin looks totally cute there!